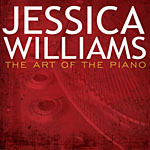 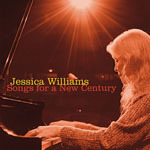 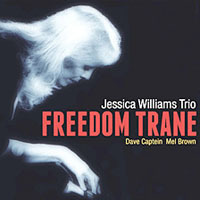 Adding to her already transcendent collection of solo piano recordings for Origin Records, Jessica Williams furthers her legacy with Touch, recorded live at the Triple Door concert hall in Seattle. 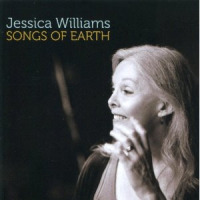 In her detailed and expansive liner notes, Ms. Williams reveals a thought process obsessed with voicings and touch - apparent in this program of originals and classics such as "Goodbye, Porkpie Hat" - and is perhaps what makes her the ultimate solo artist. 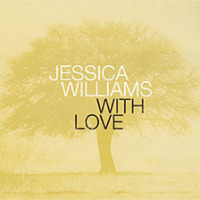 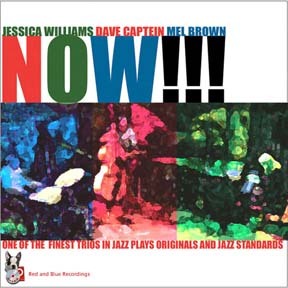 "She is Bill Evans with density, McCoy Tyner with a soft touch, she is none other than Jessica Williams." 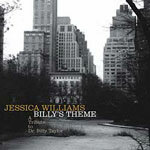 -All About Jazz.